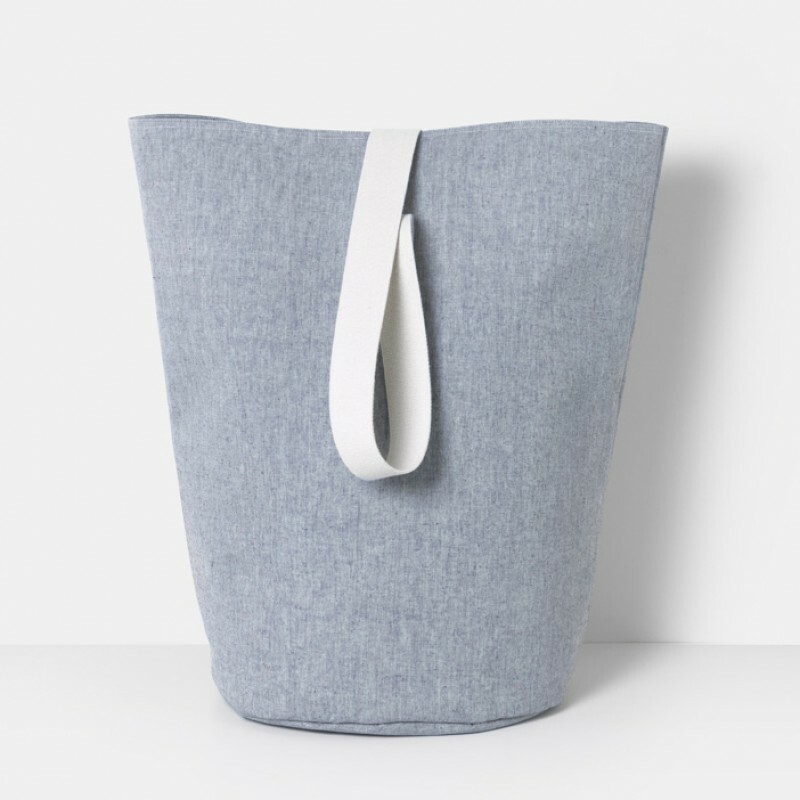 This blue Chambray basket is part of a new series of baskets from Ferm Living and is ideal for storage, as well as a laundry basket. 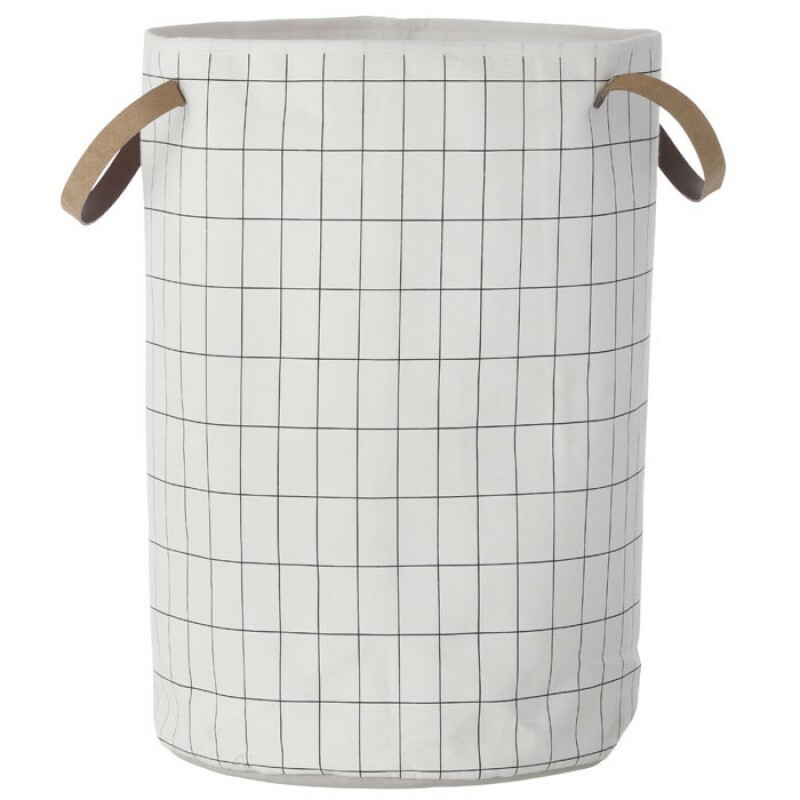 It is made in double layer of GOTS-certified organic cotton and is therefore very durable. 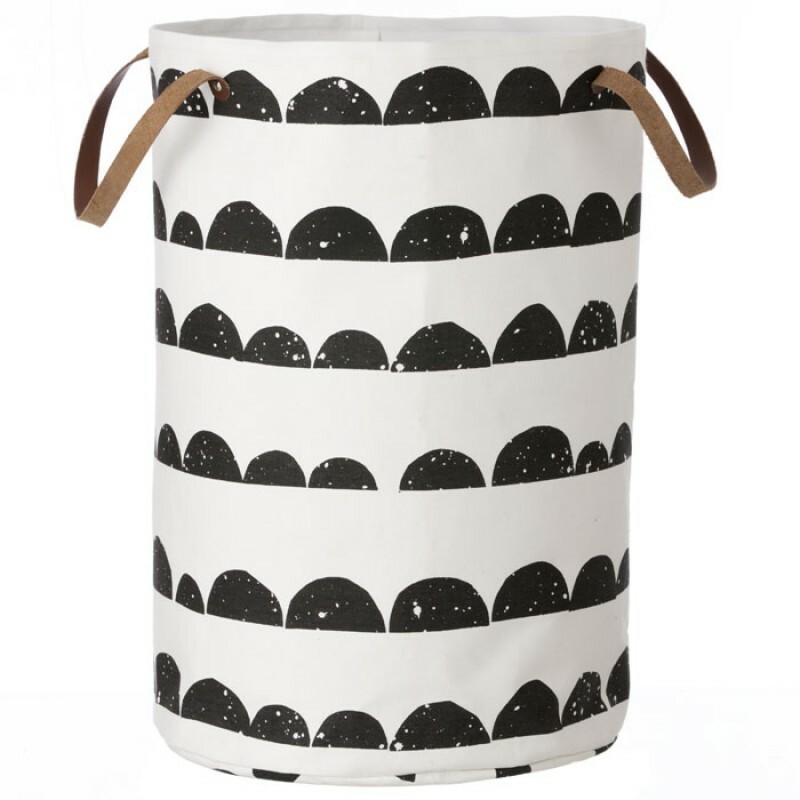 Its natural look and soft feel of the fabric would make it an ideal tote bag too.